Fear is something we all feel, often daily. It’s an inevitable part of the human experience; an emotion just like any other. The problem with fear is that it pulls us into a void energy, a lack energy, a place from which we’re too ‘fearful’ to move because the energy continues to spiral inwards on itself in a destructive manner. Talk about your catch 22! It’s impossible to completely eradicate ourselves of fear as it’s just another form of energy, just like everything else in our Universe. What we can do is alchemise it, change it, transmute it, even channel it into something more positive, but even then it never truly goes away. The good news is we can control our fear to a point where it exists as a tiny seed of doubt that sits in our minds and hearts. It’s this seed we need to become super friendly with; to recognise it’s voice, listen to it’s reasoning, honour the alternative view points it offers, because ultimately this is balance. That fear seed acts as our ‘negative mind’, just one of the 10 energetic bodies that exist within our human sphere. The negative mind is crucial for counterbalancing the positive mind which can often have us jumping off proverbial cliffs without much thought to the consequences! Having a strong negative mind and a strong positive mind in equal balance makes for empowered and discerning decision making. That said, the ego only gets to play a tiny part in this decision making process, because ultimately your Soul should always lead. And your Soul carries 100% discernment for the highest greatest good of self, and of all. Ask yourself, is that my fear talking or my Soul? What’s the most loving thing I can do for myself in this situation? What is the true fear that’s holding me back here? Can I choose something greater for myself? Would feeling the fear and doing it anyway yield incredible results for my greatest highest good? What’s the most aligned course of action for my Soul? Am I making up excuses to keep myself in my comfort zone? Is it time I moved into the miracle zone and made that fear my best friend? 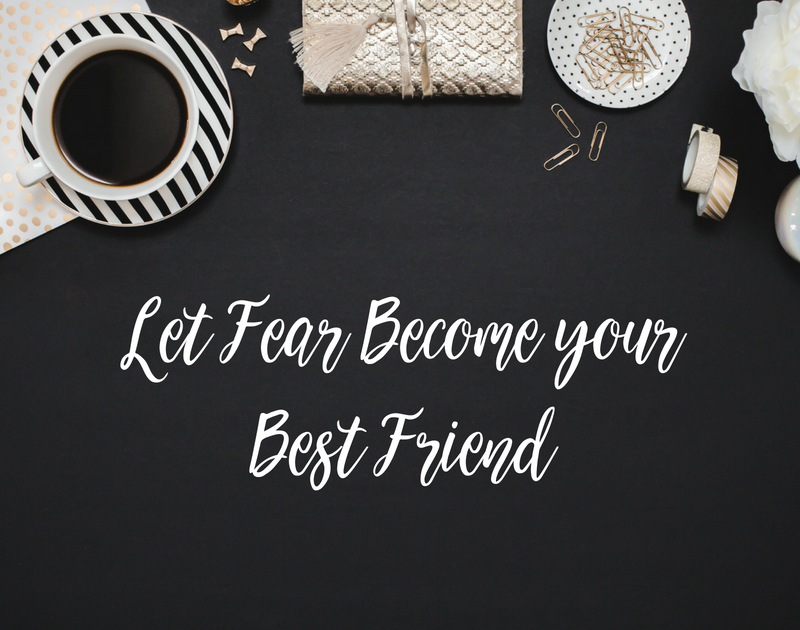 When you move WITH your fear, instead of against it, life-changing things begin to happen! Looking to gain more clarity in those conversations with your Soul? Join the Light Consciousness Programme by May 30th 2018!